At Grandma’s Little Darlings We Dress Up Kids Across Canada! Formal events and special life events means you want your children to look amazing. We get it and our goal is for every child we outfit to be “picture perfect”! Wonderful formal clothing doesn’t mean expensive. In fact, affordable children’s formal clothing is what we do best – but not at the cost of quality. From our Oakville boutique, we outfit kids across Canada! Amazing service, great selection and pricing meant more customers across Canada wanted our beautiful party dresses, baby gowns, and boy’s suits. We had to oblige! In 2015, we opened Grandma’s Little Darlings online shop so parents everywhere gained access to our shop collection. Where do we ship? Everywhere – in Canada, that is! Every day we’re answering your questions. 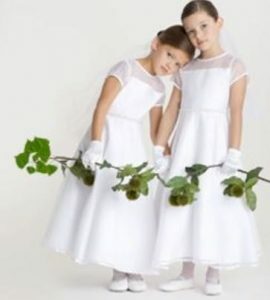 How do I pick the right flower dress girl size? What brands to you recommend? What colour suit is in style this year, dark or light? How long will it take to ship? Do you accept returns if I’m not happy (Of course!)? 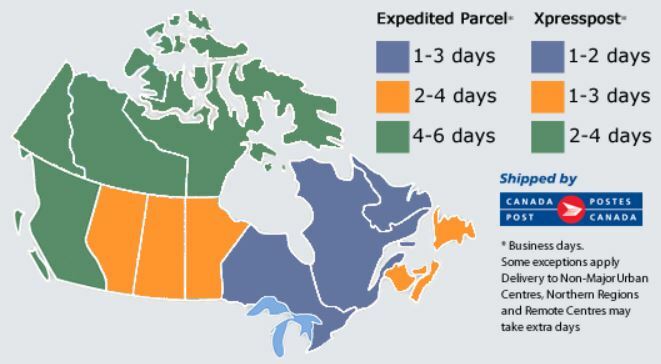 And every day we’re shipping to these cities across canada. Whether you’re shopping with us from Vancouver, Toronto or Montreal or Moncton! Note shipping times exclude order processing time and reflects the days your order will be in transit. Also note that our low flat rate shipping fee applies to regular service (express options are at additional charge, if available only on request). List of cities we’re shipping to daily! Get your children’s party dresses, suits and formal occasion wear delivered to your door! For nearly 35 Years, We’ve Been Dressing Up Kids so we love that we now serve all of Canada! If you’re looking for boutique quality kids formal wear without breaking the budget, then let’s shop together now! From girls party dresses, boys suits to baptismal outfits and all the accessories they’ll need – shop Grandma’s Little Darlings now!